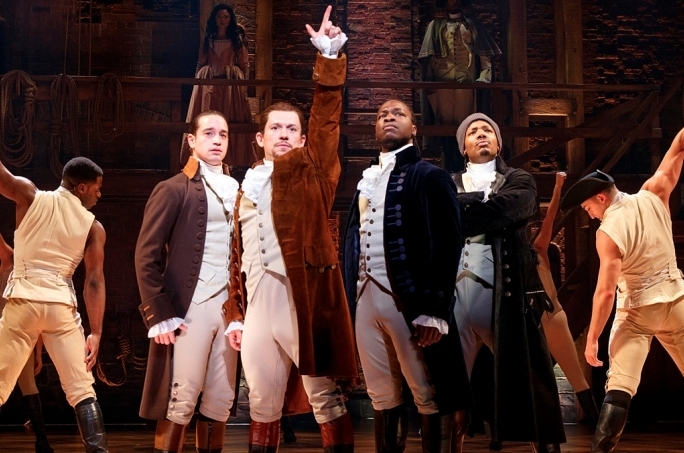 DETROIT, MI, January 16, 2019 -- Producer Jeffrey Seller and Broadway in Detroit announced today that tickets for the Detroit engagement of HAMILTON will be available online through Ticketmaster Verified Fan®, on Friday, January 25 at 10:00 AM ET. Verified Fan is a new fan-facing technology from Ticketmaster that allows pre-registered fans to unlock access to tickets without competing against scalpers and bots. There is a maximum purchase limit of four (4) tickets per household for the engagement. Tickets range from $80 - $185, with a select number of $485 premium seats available. Ticket prices include facility fees and parking. Additionally, there will be a lottery for forty (40) $10 seats for all performances. Details will be announced closer to the engagement. Go to verifiedfan.ticketmaster.com/hamiltondet January 16 through January 23 and connect your Ticketmaster account to register.